A lovely ground floor two bedroom maisonette, which includes a newly fitted kitchen, a modern white suite bathroom with shower over bath, and redecorated throughout. 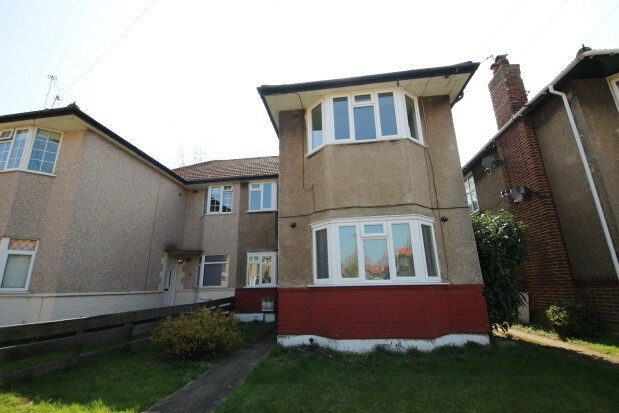 There is a spacious lounge and the property also comes with its own back garden. 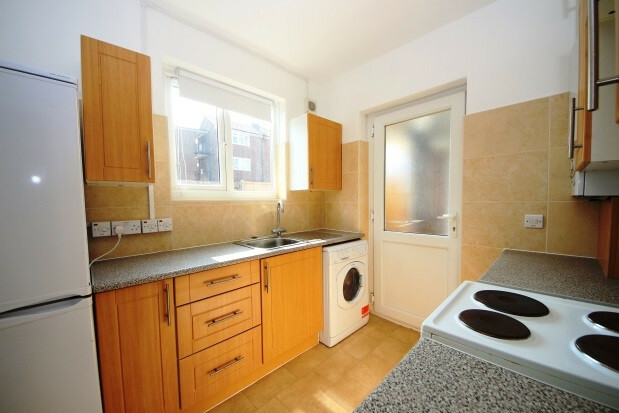 Located within this residential Crescent just off West End Road and is within easy reach of Ruislip town centre with an abundance of shops, bars and restaurants. Available NOW and comes unfurnished, call now to view.